ROOT FRAGILITY –Starting at the root, the diameter of the hair fiber is below average, which makes it more likely to break. 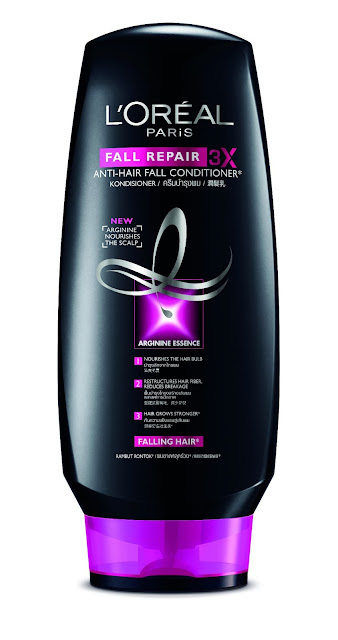 Fall Repair 3X conditioner instantly detangles hair. Hair is stronger and feels softer. Fall Repair 3X shampoo cleanses the hair & helps to make it more resistant from the roots. 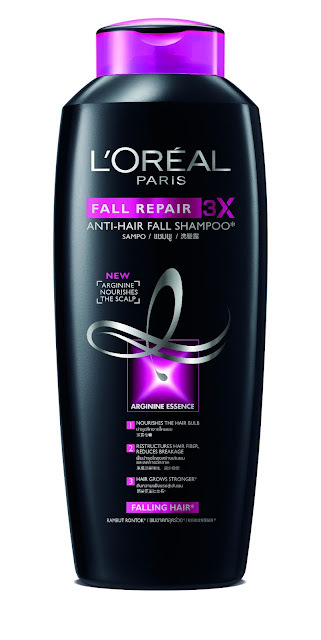 Fall Repair 3X Leave In Tonic is a unique water based treatment which helps nourish the hair root. Applied directly on the scalp, the tonic helps make hair stronger and resistant to external aggressions.